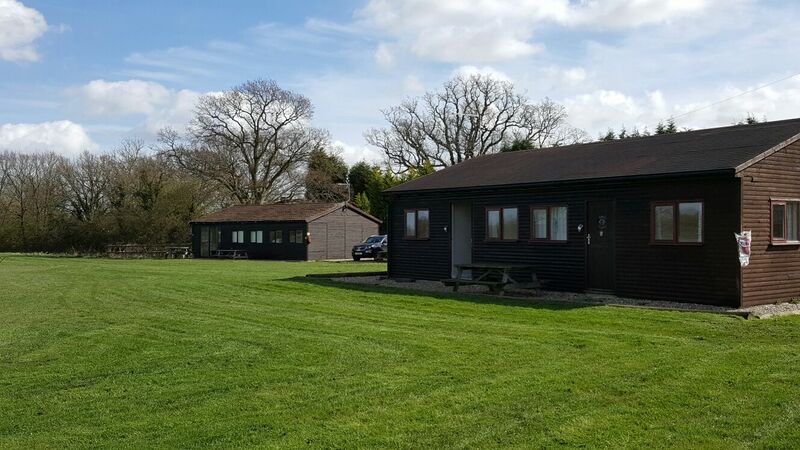 Chequertree Fishery offers the perfect retreat for those seeking comfort as well as relaxation - it is also an ideal base from which to explore the many delights of Kent. If you are looking for a relaxing break in beautiful Kent, look no further. 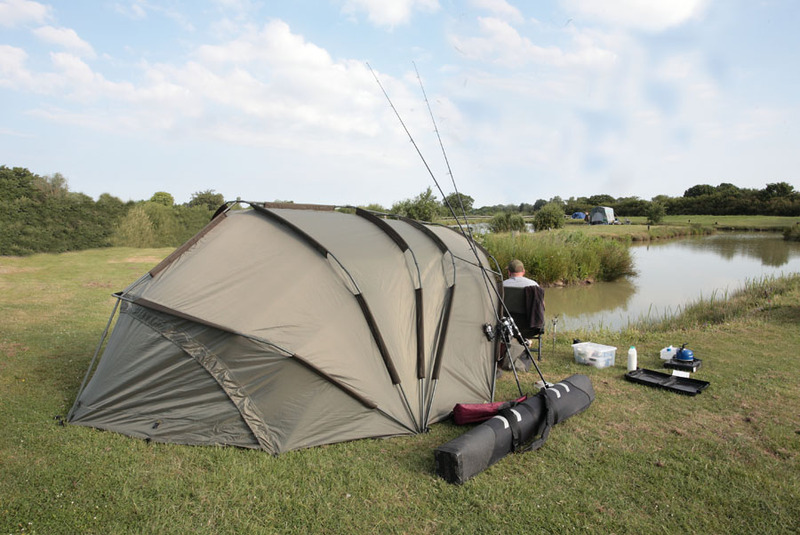 The aim of Chequertree Fishery is to provide a full range of high quality fishing facilities, through an atmosphere that is safe, and conducive to relaxation, in-keeping with the local environment, wildlife and community. 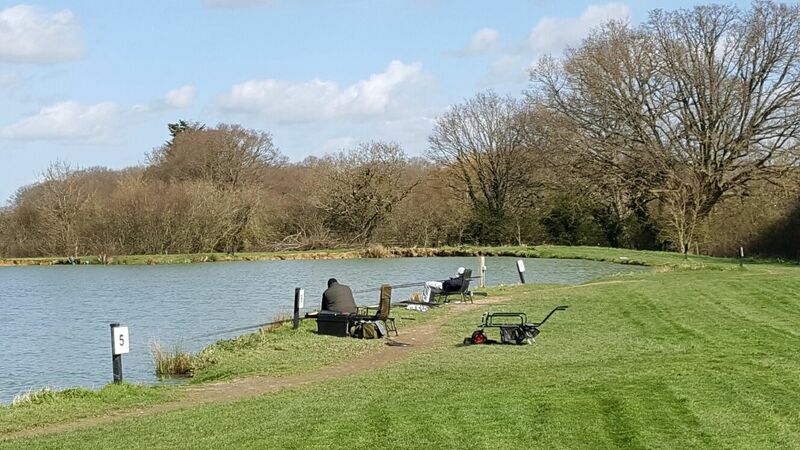 We are situated on the outskirts of Bethersden, with three fine lakes to enjoy. 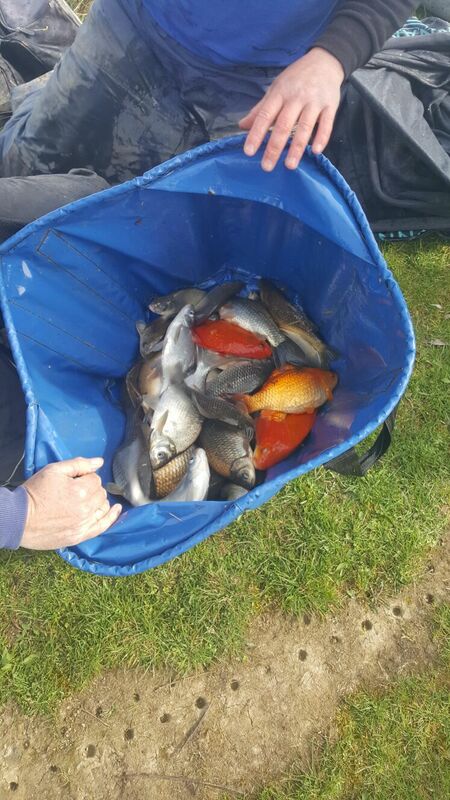 We are a family run establishment who encourage all ages to visit, whether you are a fisherman or not. There are plenty of local attractions to visit and a number of traditional country pubs close by offering traditional ‘pub grub’. 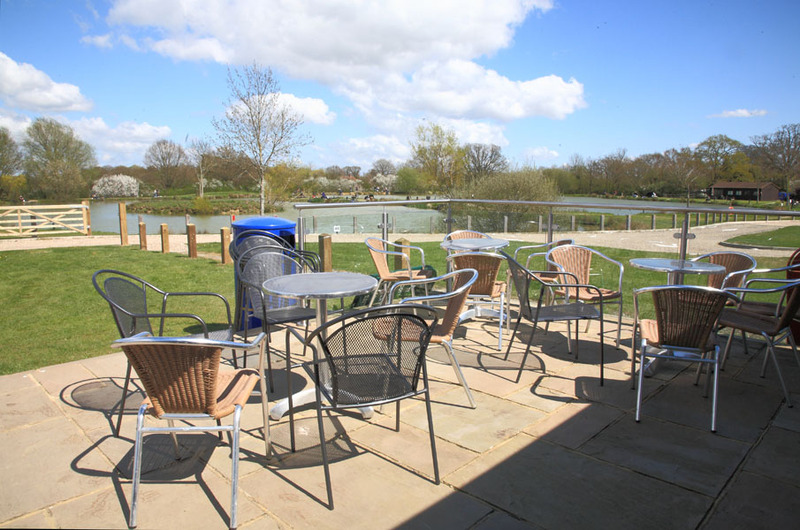 Fishing is the biggest participation sport in the UK and here at Chequertree Fishery we offer both trout and coarse fishing, a lakeside clubhouse to sit and enjoy a relaxing drink or light meal, spacious fishing lodges with well equipped rooms and amenities for caravanners/campers alike. 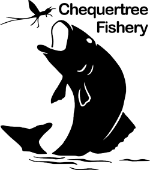 Chequertree has, over recent years, been committed to working with local charities such as Demelza House Children’s Hospice Rochester Kent, The Cancer Unit William Harvey Hospital, in such activities as fishing marathons, competitions, and sponsored 24 hour fishing contests, and will continue to support local charities wherever possible. 26lb 6oz caught on halibut pellet.